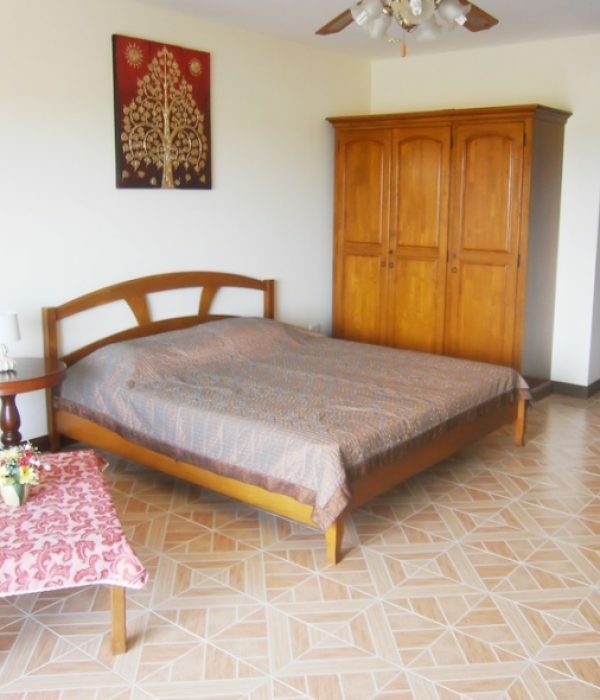 Scroll down to see pictures and information about my condos for rent in Jomtien Thailand. Below are brief discriptions and prices of my condo rentals in Jomtien. 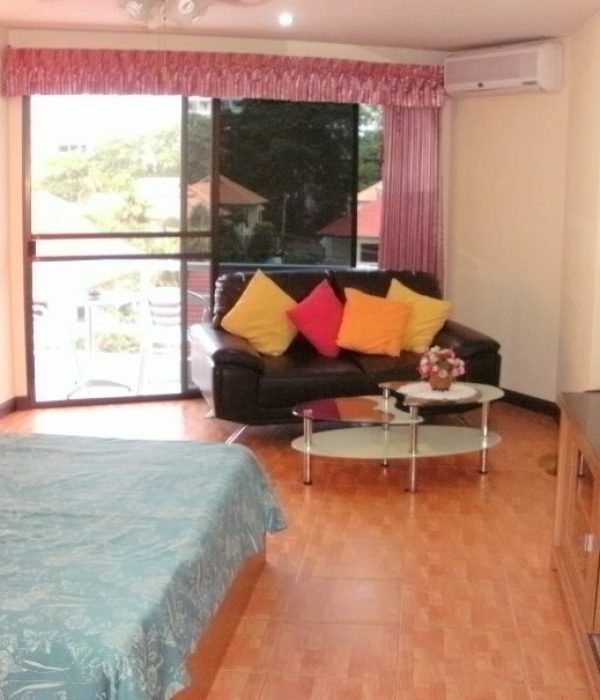 My condo rentals in Jomtien are within easy walking distance to Jomtien beach and conveniently located on the main baht bus route into Pattaya. Near by is Jomtien airport bus stop which means travel from Bangkok international airport to your holiday home couldn’t be easier or cheaper! All my condo rentals are comfortable and clean. Inside is all that you need during your stay in Jomtien Pattaya: kitchens, TV’s and air conditioning, safe, King size bed towels and bedding. Rent my room in View Talay 1A. This 32 sqm room is located on the 4th floor. 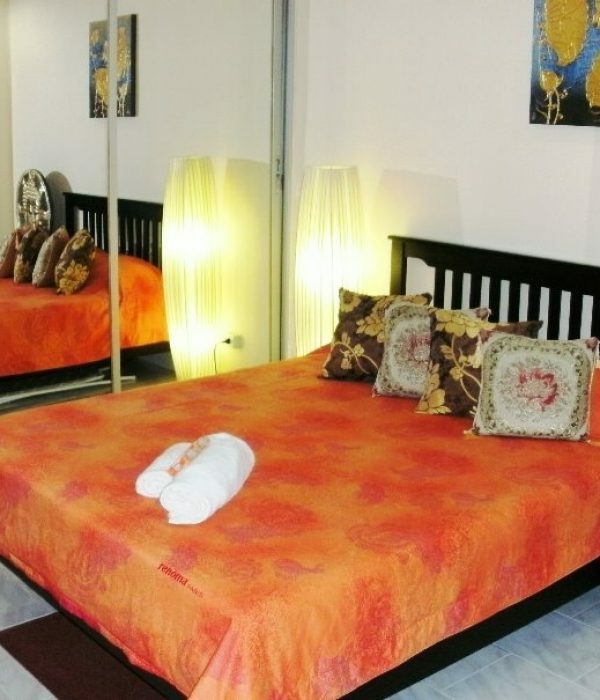 The room is fully furnished and comes with bedding and towels. Inside is a small kitchen, sofa, 32″ Flat screen TV King size bed and of course aircon. For more information and pictures click the price below. To book this room press the contact button. Rent my room in View Talay 1B. This 32 sqm room is located on the 2nd floor. The room is fully furnished and comes with bedding and towels. Inside is a small kitchen, sofa, 32″ Flat screen TV King size bed and of course aircon. This 32 sqm room is located on the 5th floor. The room is fully furnished and comes with bedding and towels. Inside is a small kitchen, sofa, 32″ Flat screen TV King size bed and aircon. Rent my room in View Talay 2B. 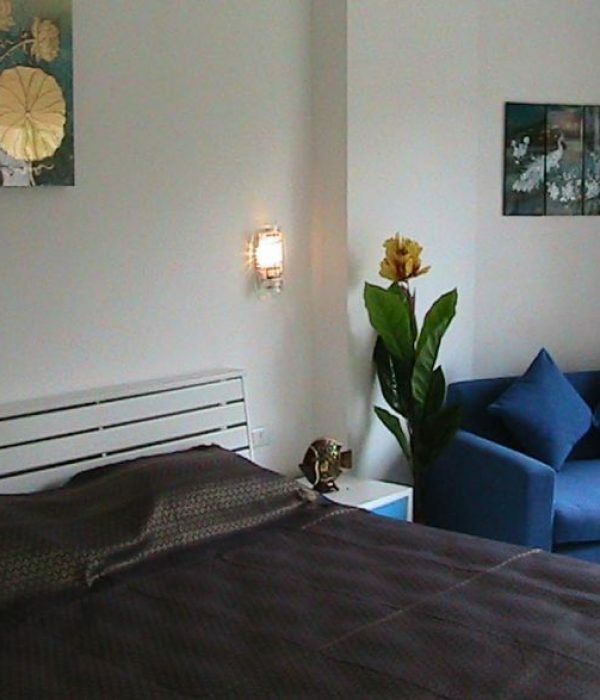 This 38 sqm room is located on the on the ground floor and benefits from a large balcony floor. The room is fully furnished and comes with bedding and towels. Inside is a small kitchen, sofa, 32″ Flat screen TV King size bed, large mirrored wardrobe and aircon. This 37 sqm room is located on the on the 4th floor. The room is fully furnished and comes with bedding and towels. Inside is a small kitchen, sofa, 32″ Flat screen TV King size bed, large wardrobe and aircon. 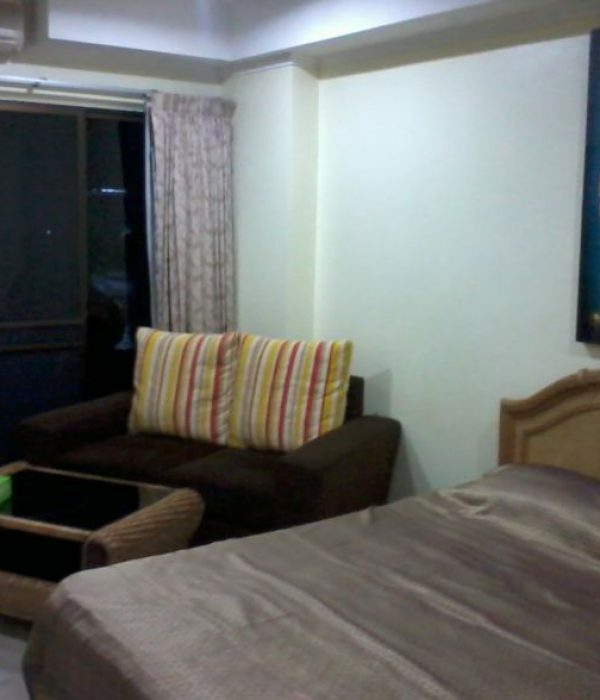 Rent my room in View Talay 5D. 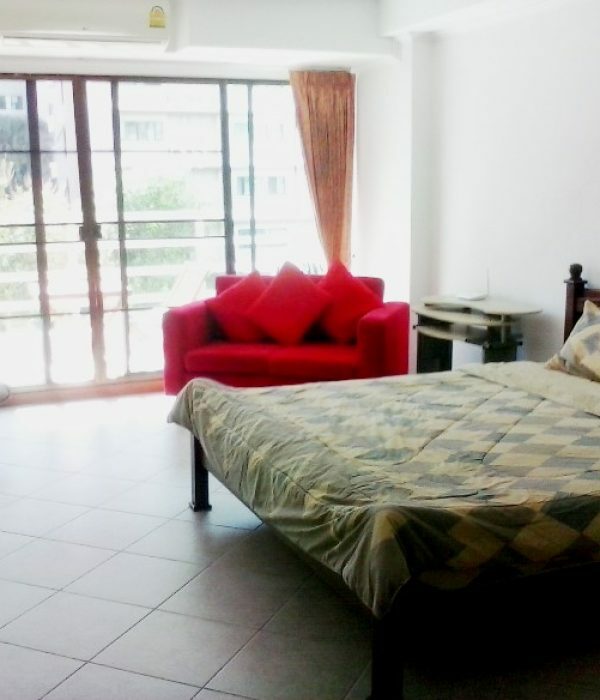 Large 48 sqm room with huge balcony is located on the on the 6th floor . The room is fully furnished and comes with bedding and towels. Inside is a small kitchen, sofa, 32″ Flat screen TV King size bed and aircon. Sea views and views of Koh Larn. Rent my room in View Talay 5C. 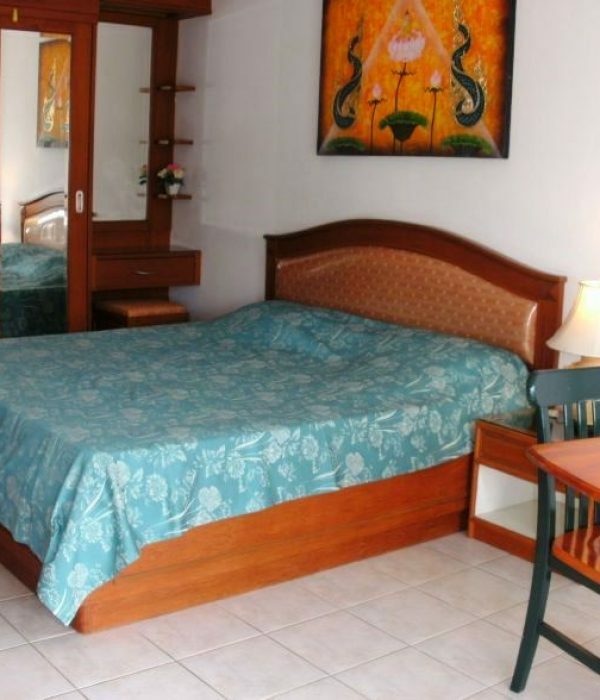 Large 48 sqm room with huge balcony is located on the on the 3rd floor . The room is fully furnished and comes with bedding and towels. Inside is a small kitchen, sofa, 40″ Flat screen TV King size bed and aircon. This studio has it’s own private wifi. Sit out on the balcony and enjoy a meal and a drink.